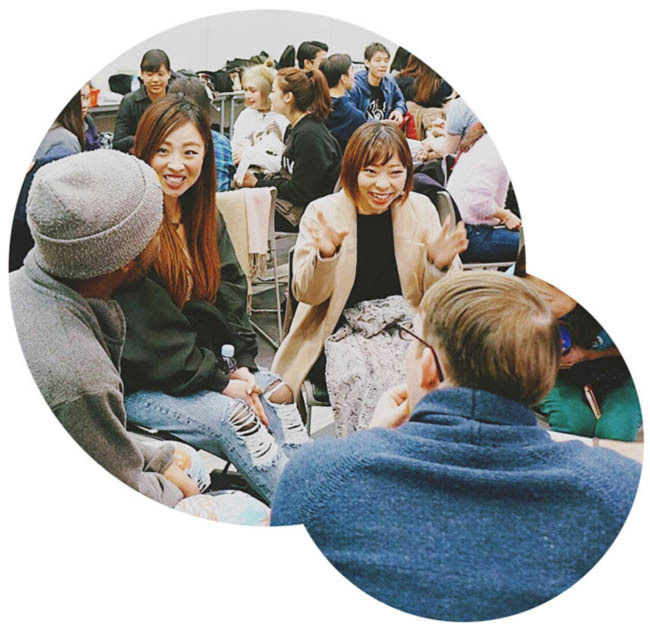 Language Exchange is an international hang out, where you can practice other languages, and in return share your own native language. 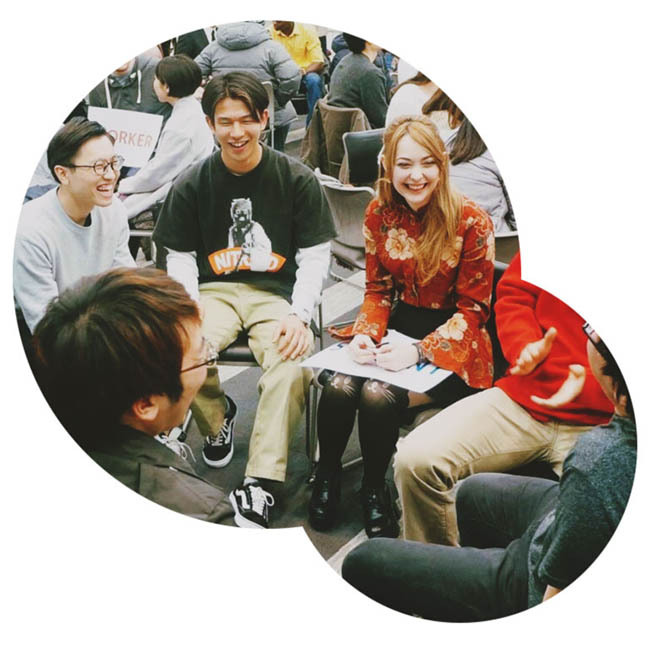 We have fun games and activities that utilize our knowledge of English and Japanese, learn new grammar points and practice our conversation skills through various weekly topics that are applicable to use in your everyday speaking life. 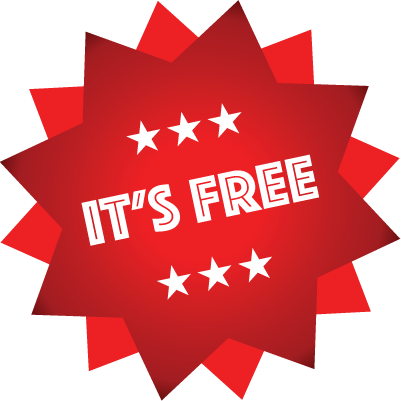 At Language Exchange you can have a chance to speak and learn English or Japanese whilst having fun - AND IT'S FREE! Learn Japanese for free while having fun! See you at Language Exchange soon! If you're interested in joining Language Exchange and learning a second language. Please go to your nearest location page for more information about our whereabouts, weekly topics and other events. Alternatively if you have any questions or what to know more get in touch with us follow the link below. We look forward to hearing from you! "Now I can confidently speak Japanese and make more friends!" "I can make friends with many people from around the world! Thank you!" "I have found the best Language Exchange! Making friends here is really easy and fun!!" If you would like to know more about our sponsor, Lifehouse International Church, visit the website for more information!